Even though my sons are 16 and 15, the Easter bunny still visits my house. 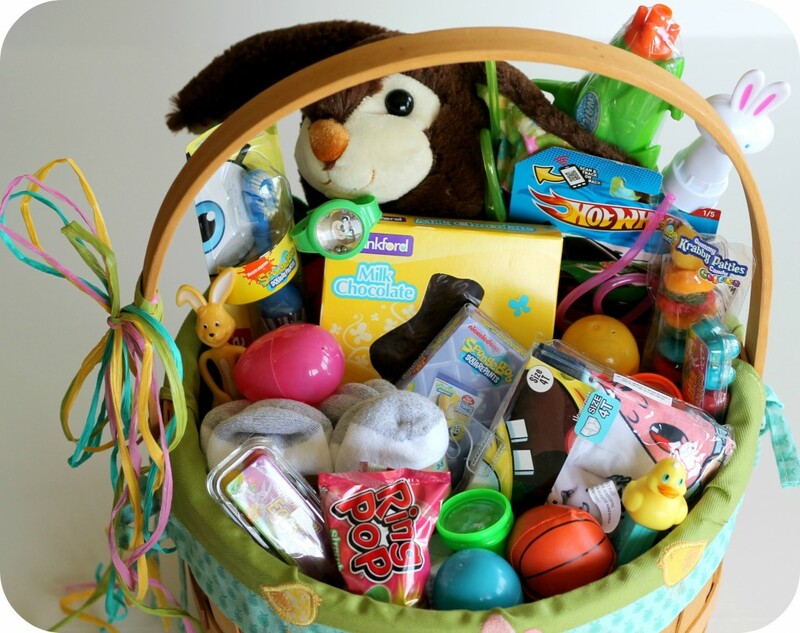 Granted, the baskets aren’t as elaborate as they once were, but they are still full of chocolate bunnies, jellybeans and the occasional Peep. This year, there was none of the plastic grass that clings to every living thing in the house, and it lacked its usual bevy of toys. But each one did include an envelope full of money, which is all my sons really wanted in the first place. The solid chocolate break apart bunny was just a bonus. After all, they’re teenagers and toys, candy, colored eggs and plastic doo dahs don’t do it for them as much as cold hard cash-ola. Ever since they were born, they’ve been the recipients of gifts brought to them by anonymous mythical creatures who wish to buy their love through sweets and trinkets. No wonder this generation is completely screwed up. Throughout their childhood, from the tooth fairy to the Big Guy himself (you know – Mr. Claus) to the Birthday Monsters, there seemed to be no end to the parade of mystical creatures bestowing gifts on my kids. Spoiler alert kids – Some of them are completely made up. Take for instance, the Birthday Monsters. 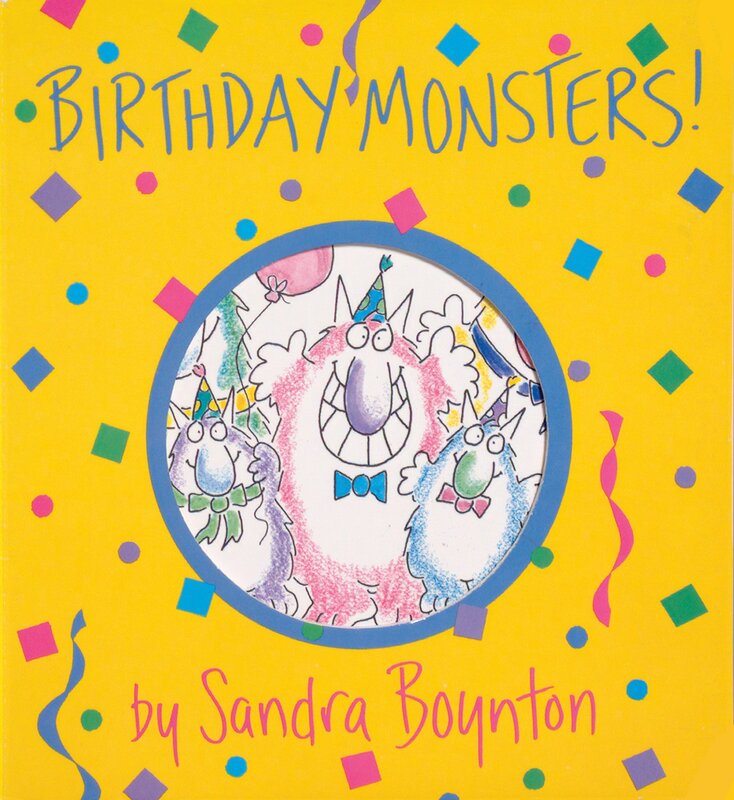 In the story, a group of monsters comes to visit you and proceeds to celebrate your birthday by wrecking your house, opening your gifts and eating your cake, only to make it all perfect again before they leave. Somewhere along the way, in our house, this turned into a tradition of waking up on one’s birthday morning to find presents on the kitchen table and eating birthday cake for breakfast. All these early morning discoveries, of course, required a lot of late night basket decorating, stocking stuffing, quarter leaving and present wrapping on the part of one particular person in our household. I remember one year talking online with a friend and asking them if they thought it would be okay if I left the boys alone in the house, since they were asleep upstairs, and ran to the store to grab more Easter candy for their baskets. They weren’t particularly enamored with the idea. I ended up filling some plastic eggs with spare change that year instead. More spoiler alerts kids – now might be a good time to go watch a YouTube video or something. “That makes you the tooth fairy and the Easter bunny too, doesn’t it?” he asked. “Oh… then that means,… hmmm,” he said. He knew it all. “Just don’t tell your brother,” I said. When my youngest son, Max, found out he was nearly 13. For years, he had been a believer, even to the point of ringing a Christmas bell around us (while we had to act like it was broken) to prove that the magic in it still worked. Once the realization the Big Guy was just me, all the other night visitors fell into their appropriate places in history for Max. His belief suspended, he realized the myths for what they were. “My whole life has been a lie,” he lamented. 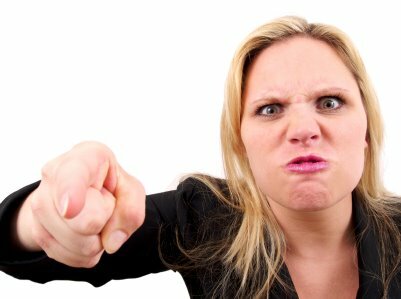 I guess it never occurred to him before then that it was a little strange that every few months supernatural beings were breaking into our house, not to mention stalking us and keeping tabs on our behavior. Of course, these mythical entities were great discipline tools. Mom had Santa’s cell phone number. 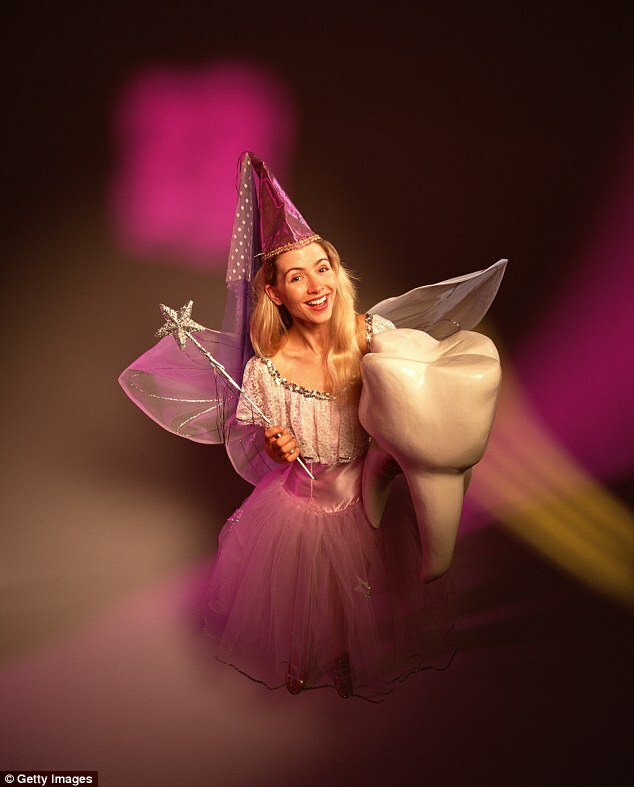 She would let the tooth fairy know if one of those bicuspids didn’t exactly fall out on its own. And no one wanted to see what the Easter bunny would leave if he got an email telling him they weren’t picking up their room. But now, those tricks don’t work. They know there will be an Easter basket on the kitchen table even if they fail to change their sheets and that their Christmas stockings will always be full of the little joys they never expect. So why do these gifts keep appearing? Maybe it’s because I want them to be my kids always. I want them to know that they are loved. I want there to be one moment every once in a while where I can still surprise them to make up for the all the times I’ve yelled at them about grades and jobs and dirty laundry. Maybe it’s a chance to spoil them when I’m so hard on them the rest of the year. Maybe it’s because I like carrying on a tradition we started and which will one day be carried down to their kids. Maybe it’s because the gifts are so appreciated. Today, when they got up at the crack of noon, they both got their Easter baskets and began to immediately make plans for the cash. Soon thereafter, Max came in the living room and hugged me. Mason, in turn, got out of bed and kissed me on the forehead. They liked the baskets, even if they’re not full of jellybeans and Reese’s pieces and Peeps.